Ian has been busy in the workshop finishing off one of three gorgeous leadlight panels now on display in our glass showroom. 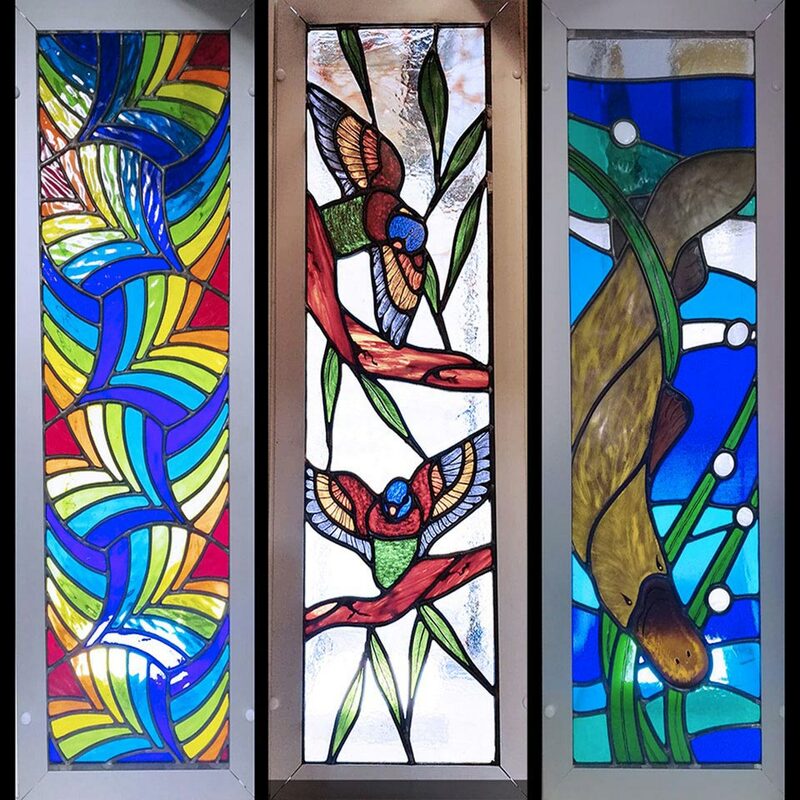 Each panel showcasing the colourful leadlight glass we have in stock, as well as the quality handiwork of Ian, Alec and the workshop staff. Contact Perth Art Glass for a free quote today on (08)9314 5811, email: sales@perthartglass.com.au.